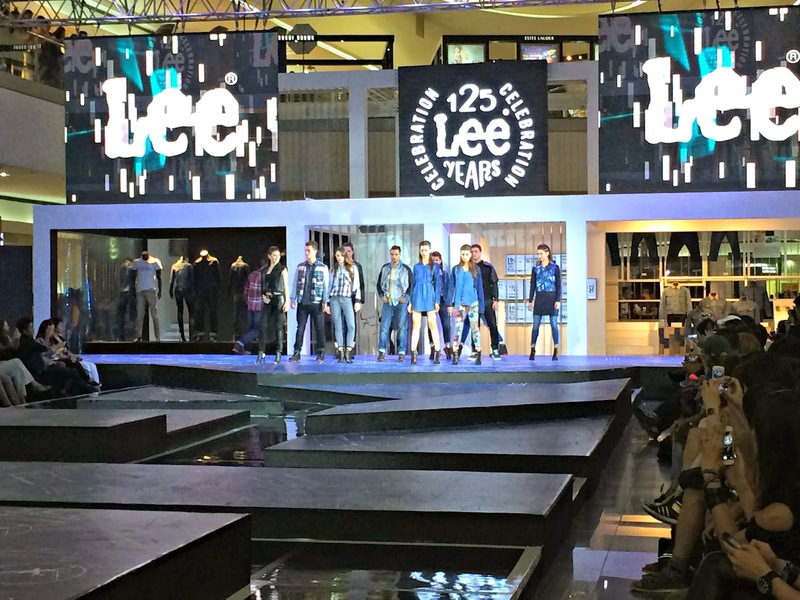 First creating functionality in 1889, Lee Jeans has transitioned its purposeful design into a fashion powerhouse that's recognized the world over. 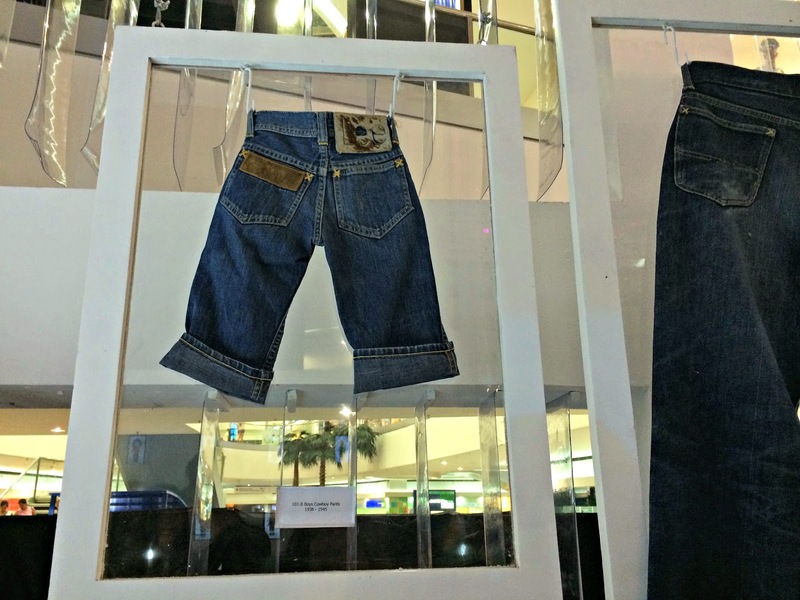 The jean heritage—characterized by craftsmanship, durability and innovation—has written fashion history for more than a century: from the first zip-fly pair of jeans, to the first over-all, to introducing colored trousers for women, Lee Jeans has 125 years of undisputed expertise—and has written the denim diktat in ways that we see, wear and experience jeans now. 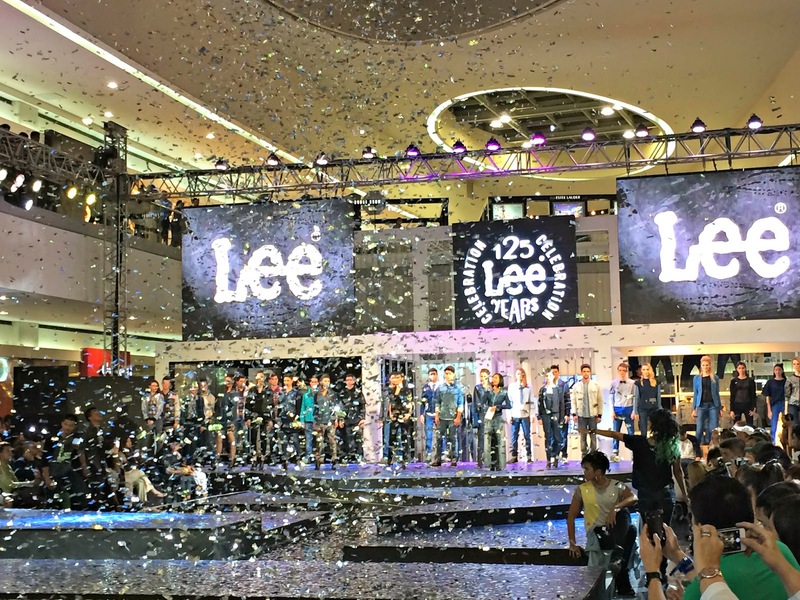 To celebrate 125 years of purposeful denim design, the “Lee Archive Tour”, was created—a curated collection of iconic Lee pieces—to tour around the Asia-Pacific region starting with Beijing, Japan, the Philippines, Thailand, India and Australia. 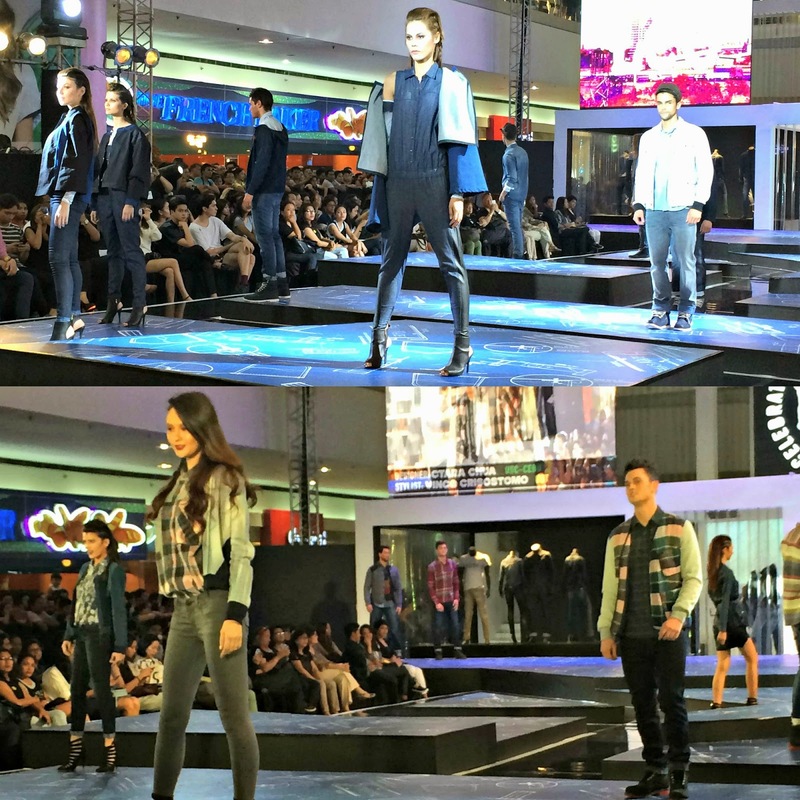 On its last leg in the Philippines, the two-story modern metal-and-wood pop-up space completes its journey at the SM Mall of Asia Atrium (after Glorietta and Robinson's Place) for Philippine Fashion Week Holiday 2014. 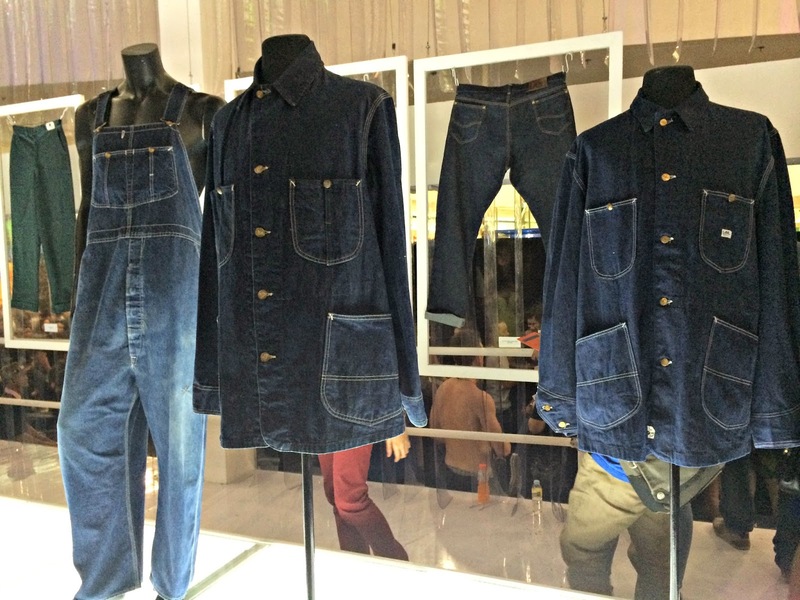 The Archive—which houses 27 vintage originals—serves not so much as a museum, rather more a chronicle of fashion firsts, denim lovers will truly appreciate the story behind each piece. Together with the “Lee Archive Tour” will be Lee Jean's Holiday 2014 runway show. 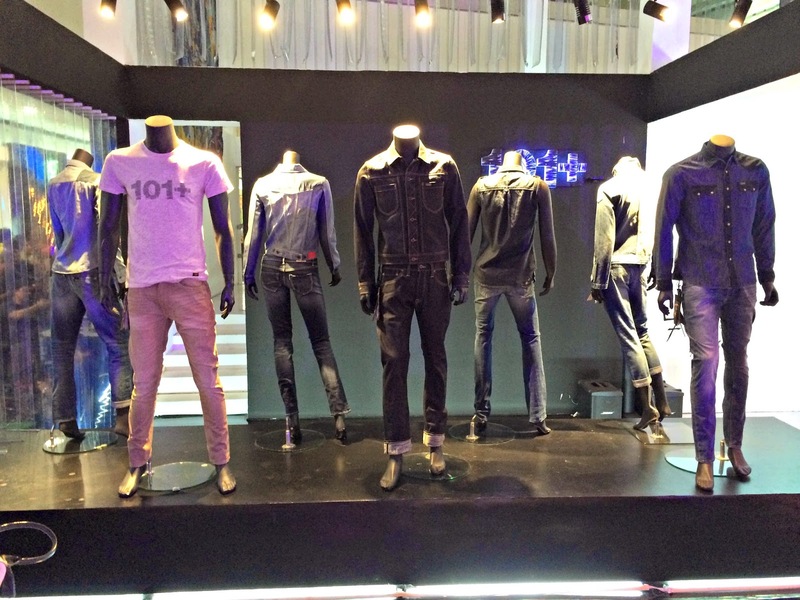 A 60-piece strong show, it will be defined by the 101+ collection and the Lee Stretch Deluxe. 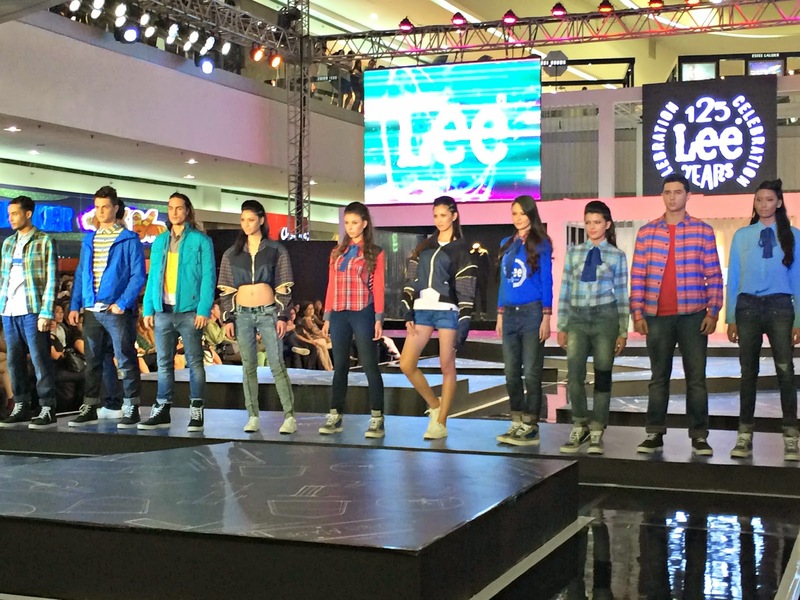 The 101+ takes off from the 101 originals and is a limited capsule designed especially for the anniversary. Look out for new design elements: double layered pockets, embroidered labels, unique S-branding on the rear, and an imported Japanese fabric in a thicker 16oz finish. 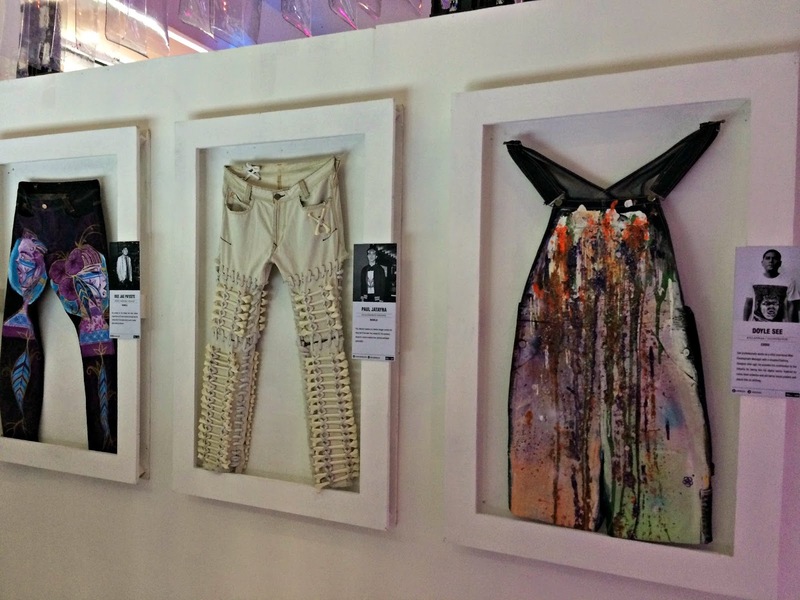 It also comes in a limited run, 1,250 pieces for the jackets and only 1,250 pairs for the jeans. The Stretch deluxe on the other hand takes its cues from good form—it's never out of shape—with intelligent denim that's integrated with exceptional stretch and recovery, making it the perfect transitional item for the woman with a day-to-night mind-set. Drawn with a refined, streamlined, lean and clean finish, this precision in fit makes it the perfect pair for the versatile woman with taste. 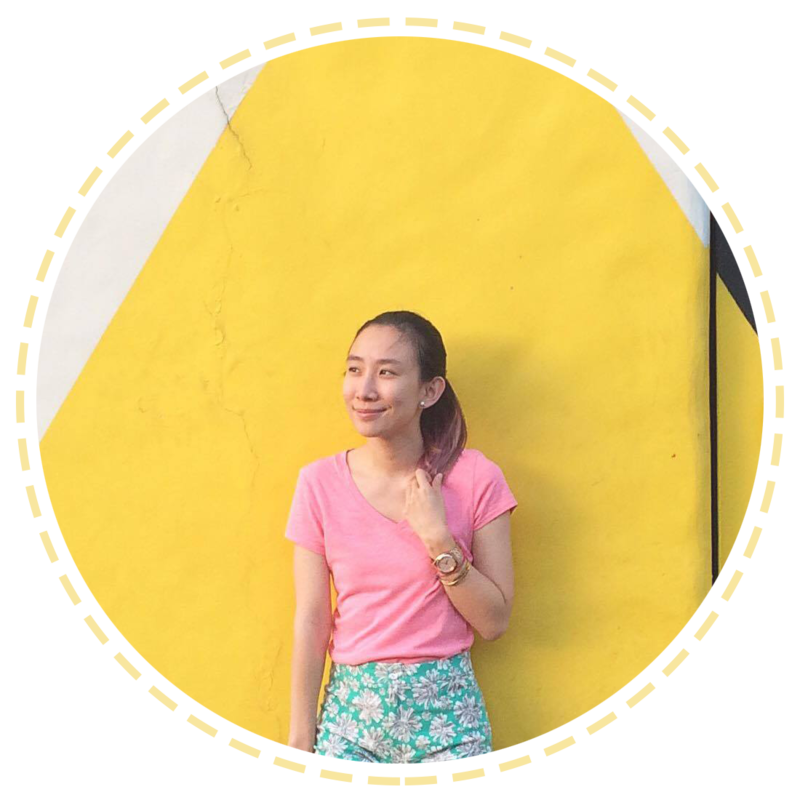 To round off the classics and the innovations is a segment dedicated to the new. 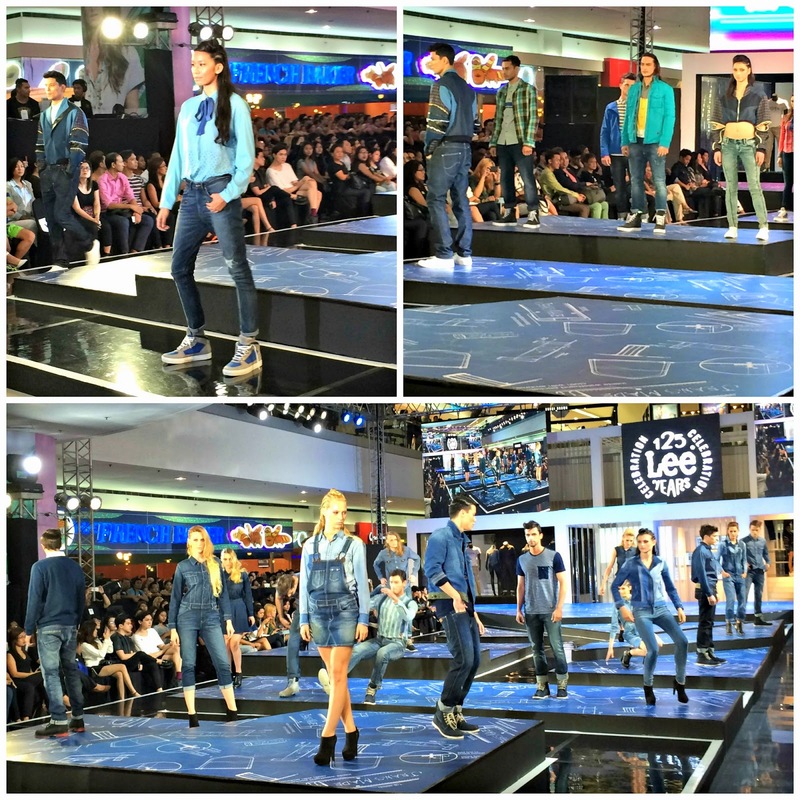 The Lee Style Army brings in a readjustment to the classic jean. 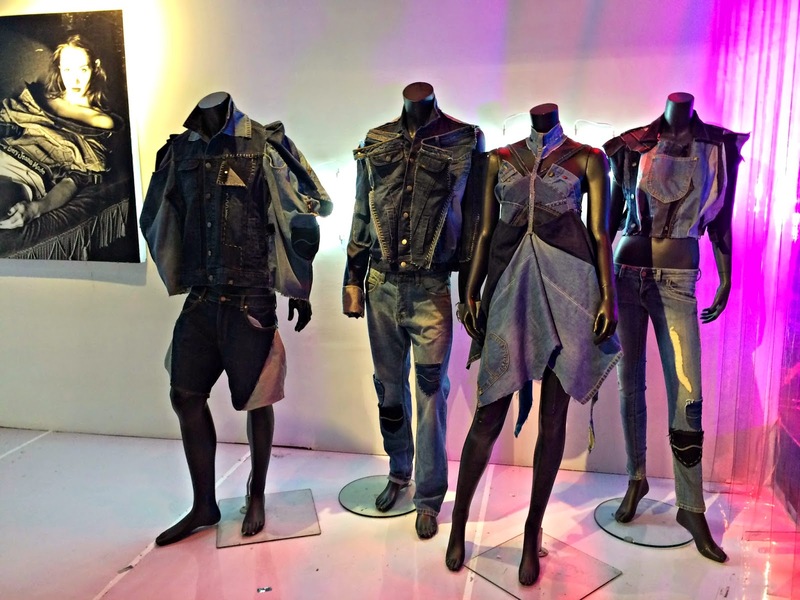 Denim is deconstructed, reconstructed and reformed to create unexpected and exciting new denim silhouettes. Since 1889, Lee Jeans has always been a purveyor of craftsmanship in design, and it is with this house code that Lee shares the experience first-hand to you. 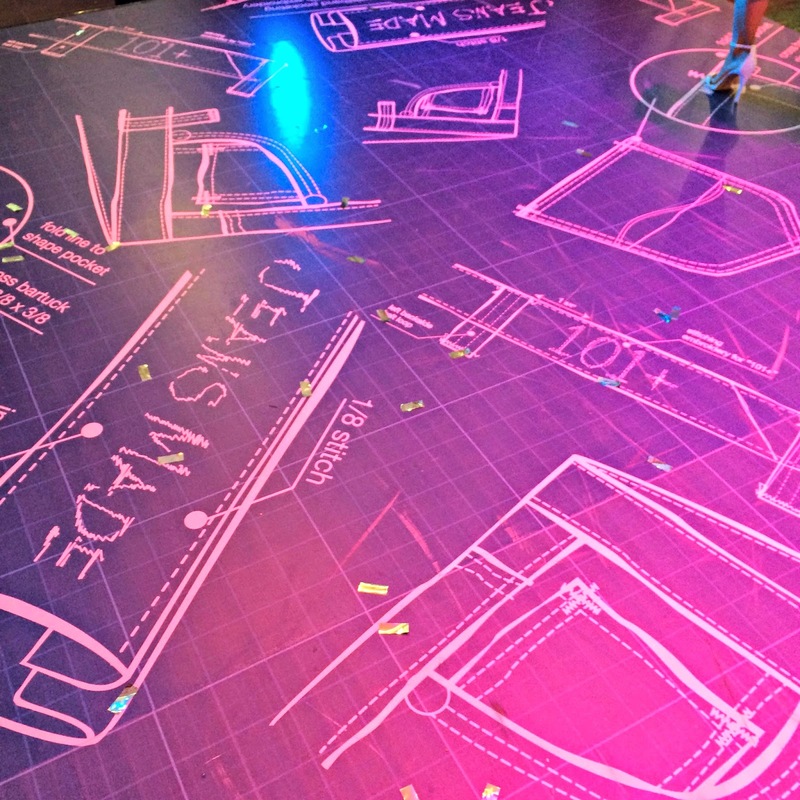 A DIY (do-it-yourself) station was held on site with special denim artisans and jean craftsmen to help you create your own personalized 125th anniversary pair. Included in the services are exclusive anniversary trims: one-of-a-kind rivets, buttons, embellishments; on-the-spot sewing and alterations; monogramming; and surface finishing which includes scraping, whiskers (thin faded lines created by natural crease) and distressing. See more stories and share Lee Jean’s 125th anniversary at "http://lee125.com" http://lee125.com.